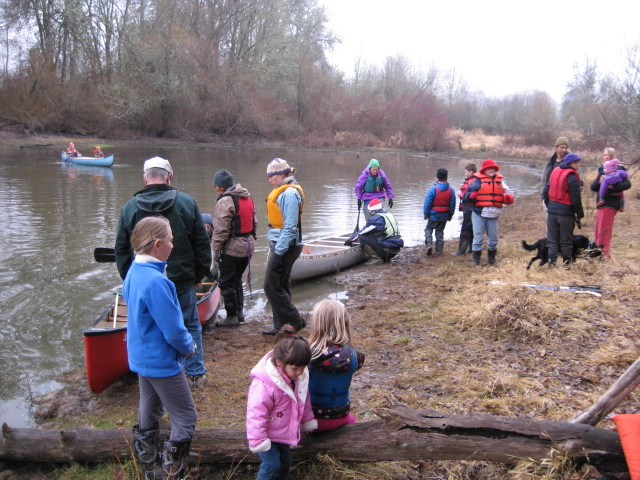 A multi-generational celebration heralded the 2014 New Year at CoHo Ecovillage. Folks at CoHo Ecovillage gathered in the Common House to celebrate New Years Eve. 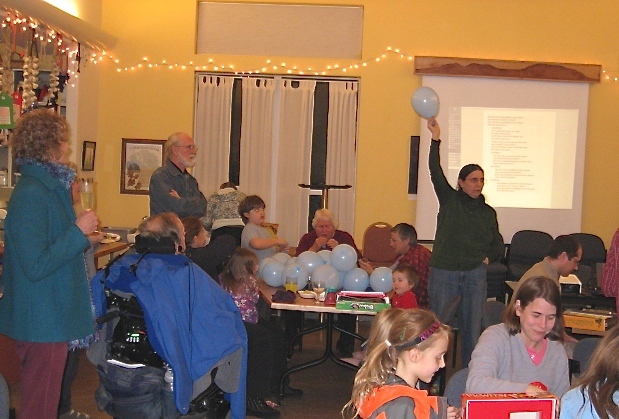 CoHo Ecovillage had a homegrown New Years Eve celebration to welcome in 2013 featuring our own countdown and ball drop. 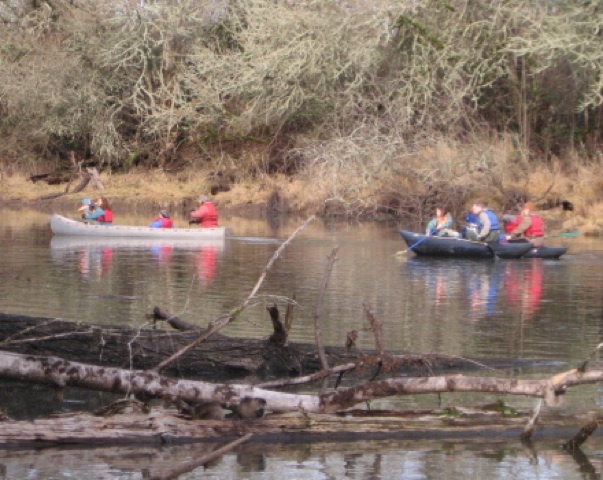 New Years is a time for new beginnings AND old traditions at CoHo Ecovillage.